Our Nannup clinic has new hours! We look forward to giving you and your pets the best service. Come in and say hello! 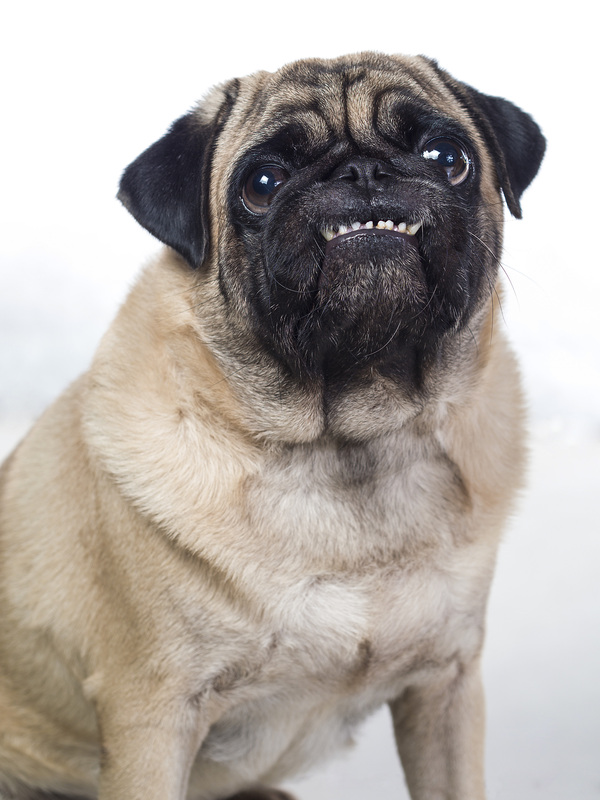 Does your pet need a Dental Check? Make an appointment with one of our vets for a dental and health check. We will help keep you and your pets smiling longer. Our fun & informative Puppy Preschool is held every Thursday evening at GEOvet in Busselton. It’s important to have 6 monthly check ups to ensure they are happy and comfortable. From one pet owner to another. Our pets mean the world to us. We want them to have the best life, feel happy and comfortable and be unconditionally loved. Since 1995, GEOvet has been providing the very best care in the South West for animals large and small. Our eight vets are passionate about creating the best life for your pet, whether it be welcoming a beautiful new baby pet into your family or ensuring our senior pets are comfortable and safe. We also have experienced, skilled large animal vets that provide a range of services for beef and dairy cattle, and we are highly regarded for our Equine services. Operating from 3 locations with a mobile service also available allows us to come to you in times of need. We are confident in saying your animals are in the very best hands at GEOvet. For our 24 Emergency Service, please call 9754 4422.